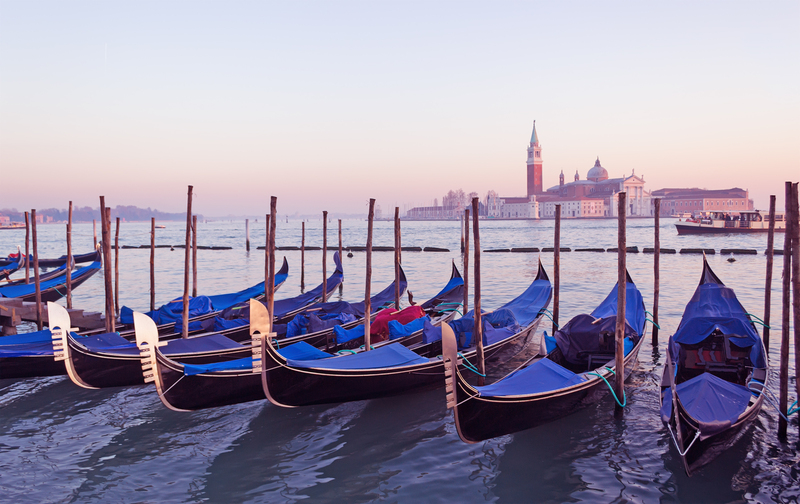 Experience your best sailing vacations...in Italy. Explore the beauties of historic towns, ports and harbors...with us. Learn about history, culture, heritage... with us. Sail with us! A Yacht Charter Italy awaits you!!! Ready for the Best Yachting Vacations? A Yacht Charter Italy is part of a leading SailingEurope Yacht Charter Group with a decade-long active nautical presence. Over the years, we have gained established reputation as one of the leading companies offering Yacht Charter services. Our group charters Yachts all over the world, meeting your wishes and needs... and thousands of satisfied clients make us the most proud! 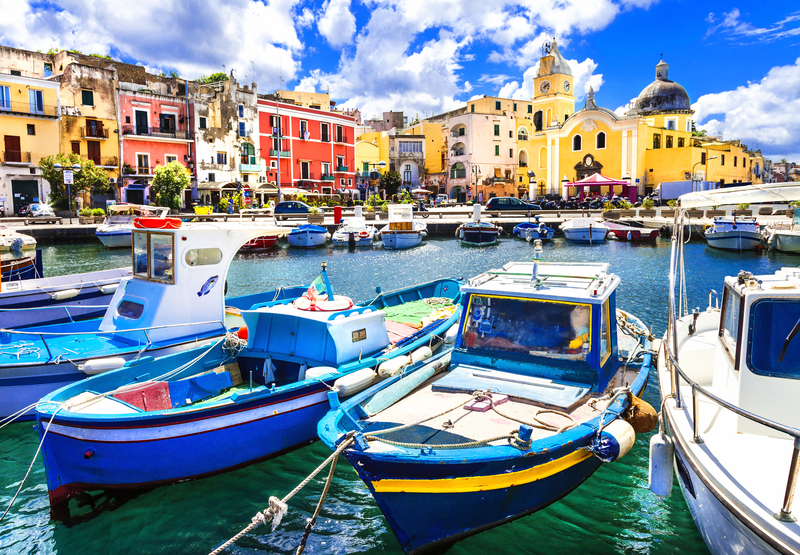 So you have decided to embark on A Yacht Charter holiday in beautiful Italy. How to choose the "just right" Yacht? In the "just right" place? And the "just right" time? To do so, we are fully specialized for chartering yachts and arranging customized yachting hollidays throughout the whole of the Mediterranean Coast, all according to your wishes and needs. A Yacht Charter Italy offers a wide selection of yachts to choose from, including adventurous sailing yachts, powerful motor yachts, relaxing catamarans and romantic gulets. You may also choose between bareboat, skippered and fully crewed yacht charter. 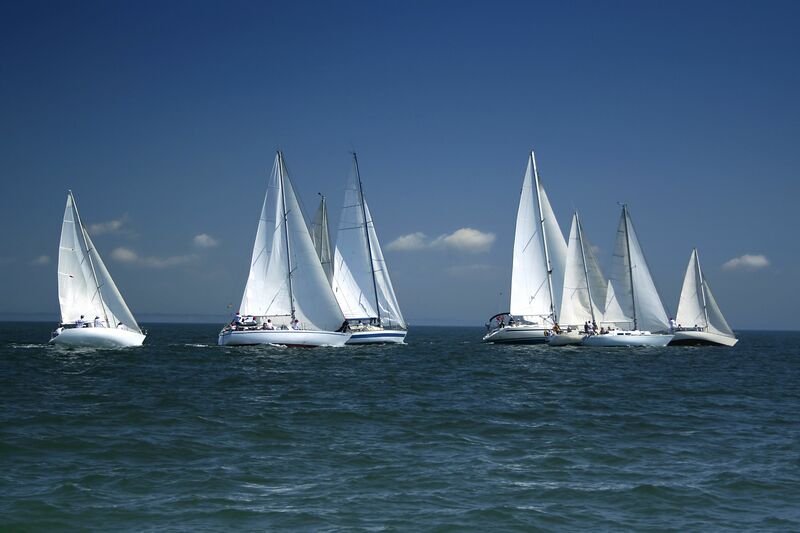 We will offer you full service of selecting and chartering a boat according to your wishes. Our friendly team shall do our best to make you feel as wonderful as possible on your chosen yacht and destination. At the same time, will continue to cherish and protect the Nature in its purest form and especially its marine ecosystem and many small and big islands and islets scattered around the wonderful Mediterranean Sea. Finally, there is also our dedication to the healthy lifestyle including the Mediterranean cuisine. 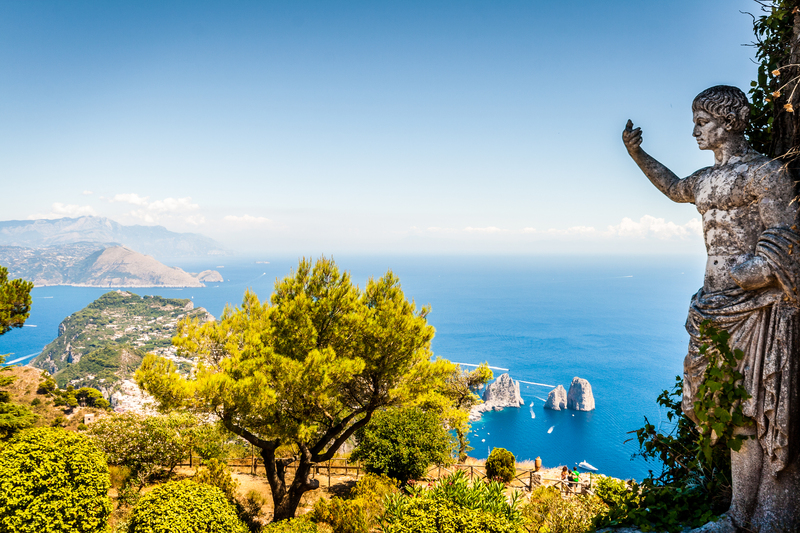 A Yacht Charter Italy will take you to each and every smallest bay or cove, most secluded beach, most breath-taking place of natural beauty or a most amazing coastal town. The choice is yours. To find out more about yacht charter, visit our specialized page A Yacht Charter Group. There you can get the details on how to pick a yacht and where to charter it, among other useful information. We also have a number of pages dedicated to sailing in many different languages, such as German - Max Katamaran Segeln - or French - Oui Location Goelette. For Italian readers we have prepared Ecco Noleggio Caicco with details on gulet charter and for Spanish readers there is the Alquiler Veleros Hola page on sailing yachts. Czech-speaking readers can find useful information at Max Plachetnice and speakers of Croatian can explore Brodovi Najam for details on yacht charter. A Yacht Charter Italy group charters Yachts all over Italy, meeting your wishes and needs and thousands of satisfied clients make us most proud!